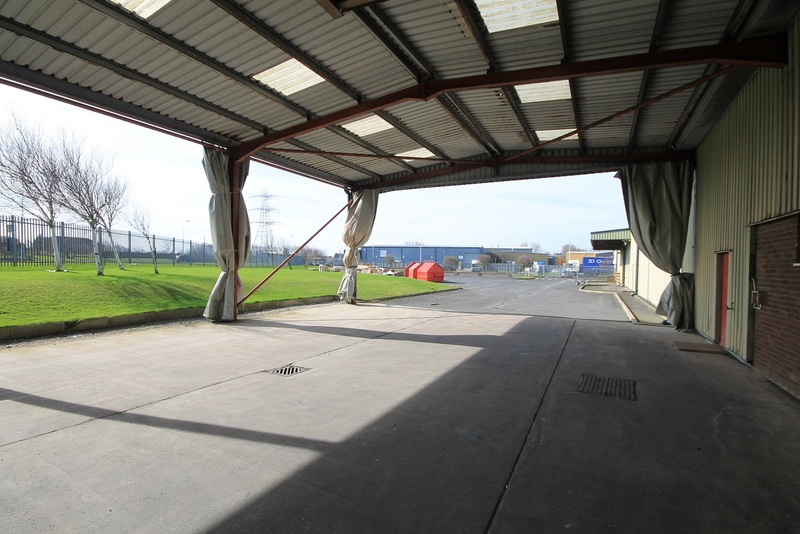 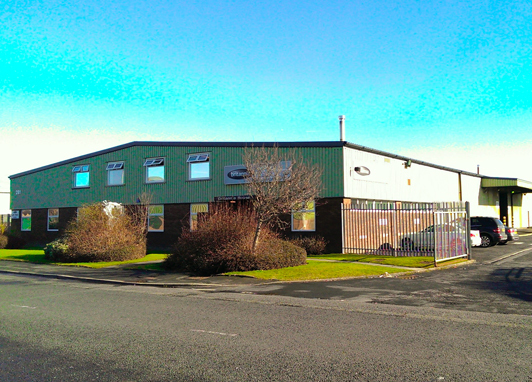 Situated on Bristol Avenue on the corner of Moor Park Avenue this site is located on one of the original business parks, Moor Park in Bispham, Blackpool. 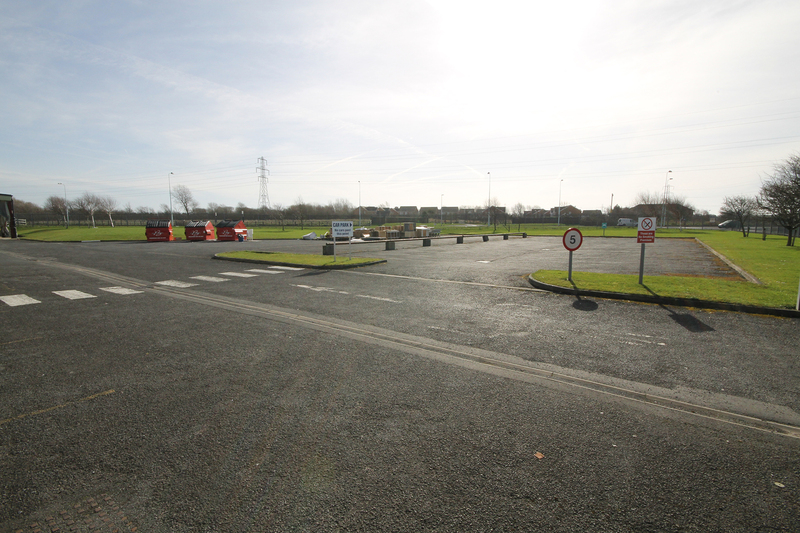 The new units available will benefit from excellent frontage to one of the main link roads in the area. 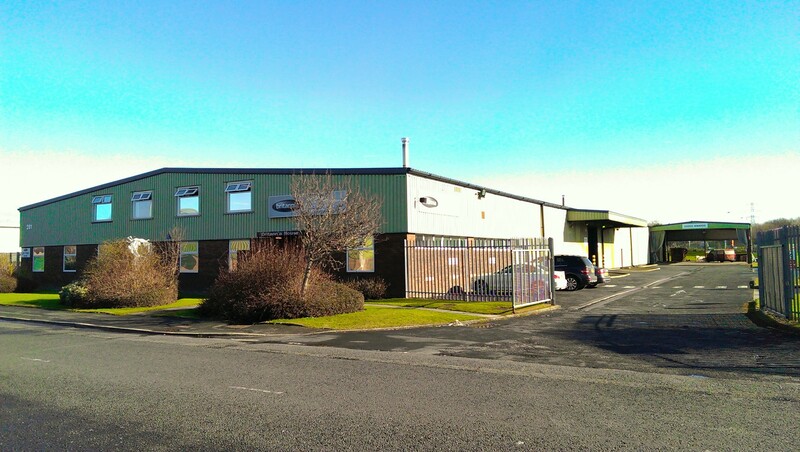 Other nearby occupiers include T Print, HBL, Booth Dispensers, Laila’s Fine Foods along with a number of other trade and industrial companies.